This was great. Loved to hear everyone’s opinions on some of the more contentious issues of tabletop RPGs. Light should NOT be a cantrip, btw. Actually, all 0-level spells should be limited slots per day; if they aren’t it becomes a non-choice (detect magic is the worst offender here, imo). Here the thing about monks. I would really appreciate the monk if it was less of a mystical wuxia class, and more of just a highly trained martialist It’s cool enough to be able to kill things by just punching them in the face without including all the stuff about chi and running up walls. In the appropriate setting fine, but I want more mundane and grounded options for martial artists in my games. But only as playable races. I think the glut of race options makes the game less, not more fantastic. When everyone is human in a strictly human world, suddenly other things that aren’t human are strange and fantastic again. That said, I still run games with all of these things because most players want them and the kinds of settings they exist in. Great episode and great format. Very entertaining. 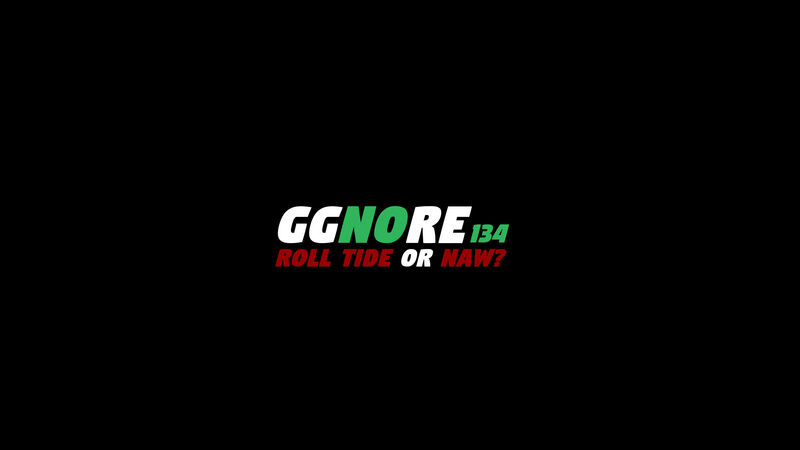 I hope we’ll get more Roll Tide or Naw in the future.